Need somewhere to go on the weekend of May 19, 2012? There is going to be a book signing in Jackson, TN and you are invited! Among the authors present will be horror author and haiku poet Henry L Sanders of ‘Blood Journey’ as well as children’s author James Beverly of the Seamus the Sheltie series. Snacks will be provided and they sincerely hope you will come! It is a great opportunity to meet some local talent and talk with them about ‘breaking into the business’ or perhaps chatting with them about their work. 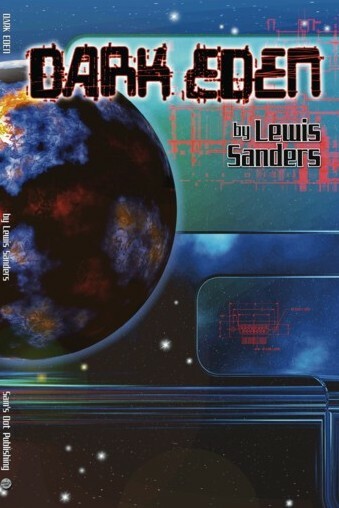 Henry L Sanders is a native of Jackson, TN and has his work available through Sam’s Dot Publishing. His vampire novel ‘Blood Journey’ was co-written with the lovely Terrie Relf, and a collection of his haiku is available in ‘Dark Eden’. James Beverly, a child psychologist, combined his professional training with his grandfather’s way of telling tales to deliver moral tales via the lovable collie known as Seamus. Read them in the ‘Seamus the Sheltie’ series, available from http://www.seamusthesheltie.com/. Go and see these talented men, and the other authors at the May book signing! 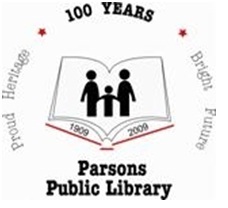 October opens with James Beverly, Luther A. Knight Jr., and Henry L. Sanders appearing at the Parsons Public Library in Parsons, TN for an Author Meet and Greet! Imagicopter is very excited about this Event as it will be in Mr. Sanders’ home town and we encourage you to come and meet some wonderful writers! James Beverly is an author of Children’s Books from Corinth, MS. His award-winning series, Seamus the Sheltie, can be found at his website as well as at Nightengale Press. Luther A. Knight, Jr. is a suspense writer from Jackson, MS. His titles Tomato Patch, Cache River, and Myrtle Beach are available from various publishers but can be found at Amazon.com! Poet and author Henry L. Sanders is a native of Parsons, TN. His books Blood Journey and Dark Eden are available from Sam’s Dot Publishing! Come out and see these great authors!